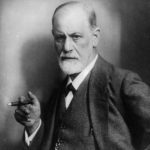 Welcome to the Virtual Museum of Psychology. In the great hall, you’ll find exhibits related to some of psychology’s most famous studies and figures, along with additional resources for learning about psychology. 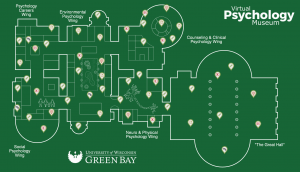 Which UW-Green Bay Psychology Professor Are You?